With mid 60’s and plenty of sunshine the stage was set for a epic day in the Ozark National Forest. 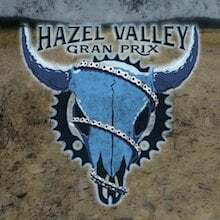 100 riders accepted the OCA Hazel Valley Gran Prix Challenge. Riders from Kentucky, Tennessee, Oklahoma, Kansas, Missouri & Texas were represented. 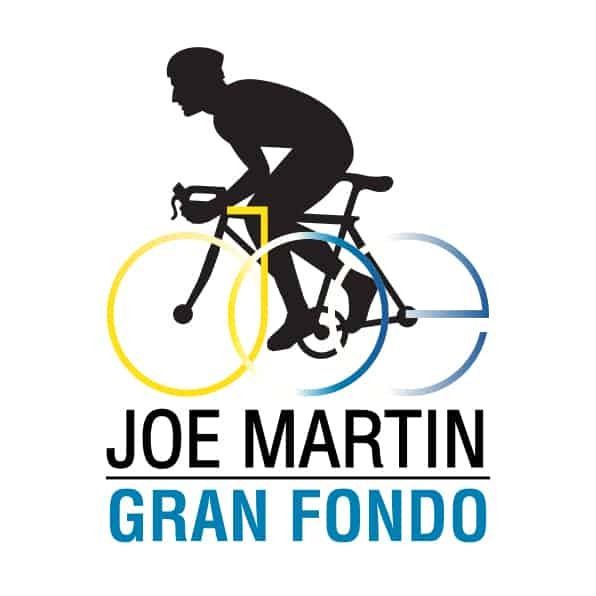 They would attempt to tackle 55 miles of gravel roads with 5500+ gain. This route has some of the most spectacular views that the Ozark Mountains have to offer. Topping out at White Rock Mountain. The day would see a new course record set by Duncan W at 3 hours 12 minutes and with it almost every KOM would fall. Well done! I would like to take a moment to thank our ride sponsors. Without this kind of support and from our website advertisers we would not be able to do what we do, the way we do it! HAZEL VALLEY RANCH | Generous hosts serving awesome food & hot showers! 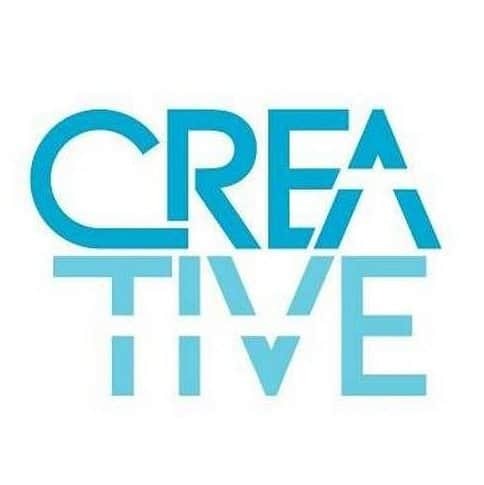 CREATIVE | HVGP flask award, route cue sheets and event shirts. CORE BREWING | Providing much needed “recovery” beverages. MOOTS | Cycling kit donations for prizes. THE BIKE ROUTE | Course marking. A big thanks to Wayne & Gina H owner of Hazel Valley Ranch. They rolled out the red carpet for us! Such a great venue to start and end this ride! When you need to pull the plug you can at least ride back to the ranch in style. Thanks to Ozark Spokes & Floats! Official SAG vehicle. Hit them up for your next outdoor adventure with shuttle needs! Awesome turnout on a super challenging course. First climb of many. It is steep and many will walk. About 2 miles with 500+ gain. Thanks CLIF BAR for sponsoring our aid station! Some of the best views of the Ozark Mountains. All day long. Let the story telling begin! Thanks CORE BREWING for the awesome recovery beverages! 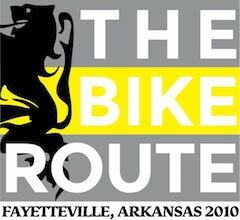 I get a huge amount of satisfaction organizing and supporting these Ozark Cycling Adventures. We hope it was memorable! It was great to have the owner of MOOTS ride and sponsor our event. And thanks Brent for this post!